Why do a blog? Well, for me, there are actually two reasons. First, having spent the greater part of my adult life both learning about and working in the fields of biology and the environment, I believe I have gained some knowledge and insights that I’d like to share. That knowledge and those insights pertain to the various landscapes and creatures that we can expect to encounter when we walk out our front doors here in Central Florida. That is, if we ever walk out those front doors! The second reason has to do with the preceding sentence. 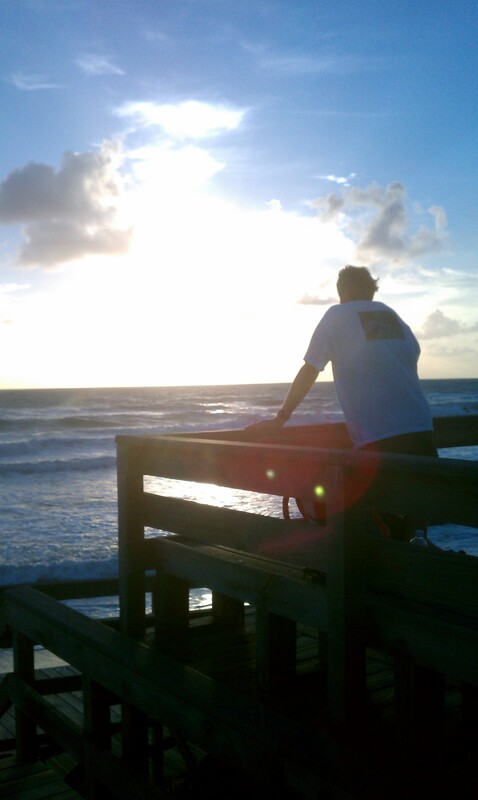 I’d like to encourage everyone to get out and actually see what Florida has to offer. I know, too buggy and hot! No time! What about gators and snakes and, hot in the news right now, bears? 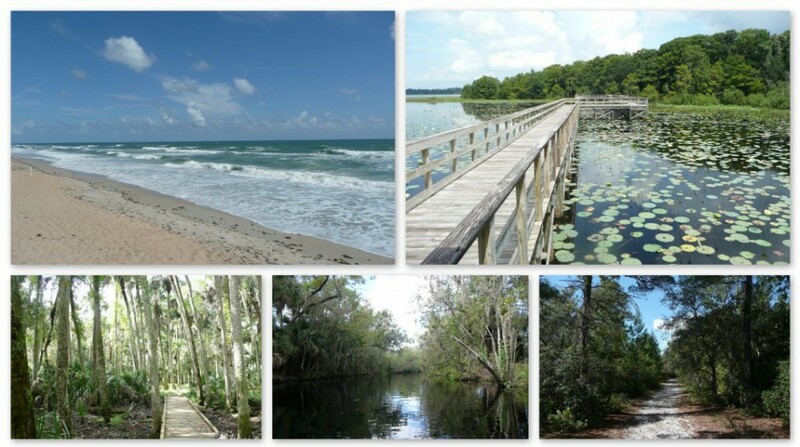 The point is that you don’t have to hike in the deep woods or wade a swamp to encounter and appreciate many of the natural wonders Central Florida and beyond have to offer. There are many parks and preserved areas with trails and boardwalks that provide access to these natural wonders. You may not even have to go any farther than your own back yard to encounter a butterfly, bird, gopher tortoise or wildflower. Why do a blog? Sharing knowledge and experiences and encouraging our readers to experience the world outside their front doors. Enjoy!